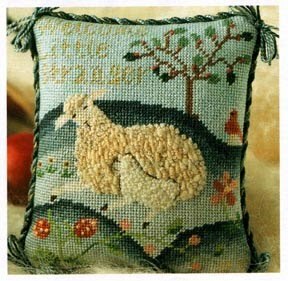 So while hunting for ornaments to stitch for the 2011 challenge of an ornament a month I stumbled across this little cutie. I really have been wanting to practice my bullion knots and this would be perfect for that ! Anyways if you want a copy of this chart click ------> Here. This is really a lovely ornament. Thanks for sharing the link!